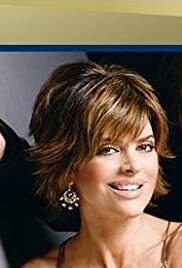 Lisa Rinna and Ty Treadway, two soap stars in their own right, host this talk show on Soapnet television, which turned out to be very successful for the network. Rinna, never one of my favorite actresses, is delightful - natural, funny, and self-deprecating, and Treadway is a relaxed and uninhibited host. Mostly the two interview soap stars but sometimes veer from that with occasional authors and stars of cable shows. Occasionally, Rinna's husband, Harry Hamlin, appears as well. Soap Talk's All My Children reunion was especially fun. In a real soap opera world coup, they actually got Tony Geary, a man who never needs to do interviews and therefore never does them. He was there to promote a film he made with Corbin Bernsen, also currently now on General Hospital. 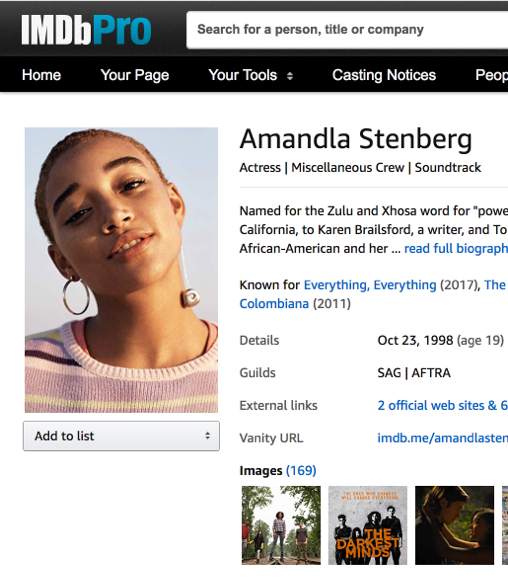 The show provides a perfect niche for these actors to be seen and appreciated by their dedicated viewers. The audience actually consists of seat fillers and about ten ticket-holders per show who sit in front; if you watch carefully, you will see that when the camera pans the audience, sometimes you can spot the same people, as they recycle old shots. I am not sure why this is done, as I'm sure many people would like to watch the show being taped.